As I said in the last post, we really appreciate all the love and support that we received from all our readers worldwide for our blog Count To Four. We couldn't even imagine that within a year of starting that blog, we would be featured in Cosmo India Magazine and then be nominated by readers for the 2013 Cosmo Blog Awards in the best fashion blog category! At Footnotes and Finds we have decided to keep blogging about fashion but at the same time incorporate other topics therefore making the blog a little more versatile than our previous one. 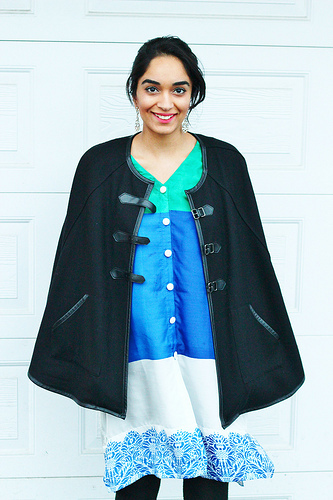 So keeping with that I've done a Best of Prabh's Outfit post by pulling out photos from our previous blog. These are some of my fav outfits by Prabh thus far! We loved all the love and support that we received from our readers worldwide and hope you will continue to support us here on our new venture. Please let us know on what platform you have followed and we would love to follow you back! *** COUNT TO FOUR has been nominated by Cosmo India readers for the Cosmo Blog Awards 2013, in the fashion category, head on over there and vote for us! voting open till June 15. Cute outfits, love that patterned dress! yes, I'd love to follow each other! Thanks for checking out my blog! I love it when people comment becuase then I get to discover great blogs like this one! Clearly y'all are amazing bloggers, so I'm glad you continued with it! 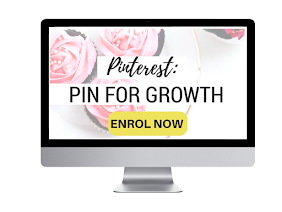 I followed on GFC and bloglovin! Would you like to follow each other? Let me know!! If you want, we can follow each other on facebook and bloglovin! Let me now!! such great outfits! thanks for stopping by and following me. I'm following you as well. Can't wait to see more of your posts! I love that first outfit, it's so cute! 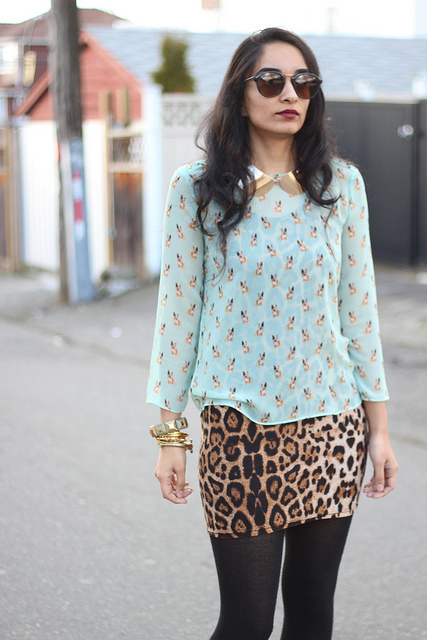 Love the mix of prints!! Hey Hon! 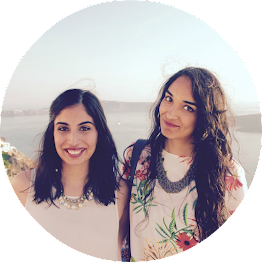 We love your blog and nominated you for THE LIEBSTER AWARDS! Come tu the blog and heres what you have to do!! Congratulations on the feature and the nomination! You truly deserve it, what amazing looks! Thanks a bunch for stopping by and commenting! I'm now following you on GFC (Juneli#19)! Hoping to hear from you soon! The outfit with the black cape- I'm obsessed. It's amazing! Love the variety out outfits! All look great. GREAT combinations! 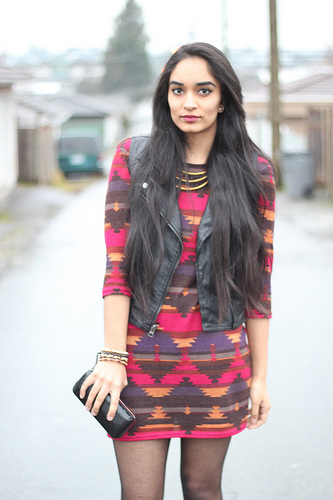 LOVE all the different textures and prints mixed together! Congrats on your blog nomination! Nominated for Cosmo Blog Awards!